Vantiv is making payments smarter, faster and easier for all our partners, as well as the consumers they serve. From the largest retailers in the U.S., to the coffee shop down the street, to your favorite eCommerce website, we are leading the transformation in payments through chip-enabled cards, mobile wallets, and technology solutions for businesses of all sizes. We were just selected as the top U.S. Merchant Acquirer by number of transaction for 2016. 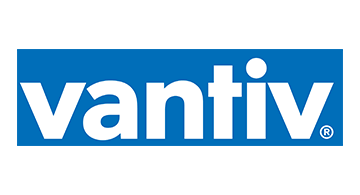 Let us know how we can help you at Vantiv.com.